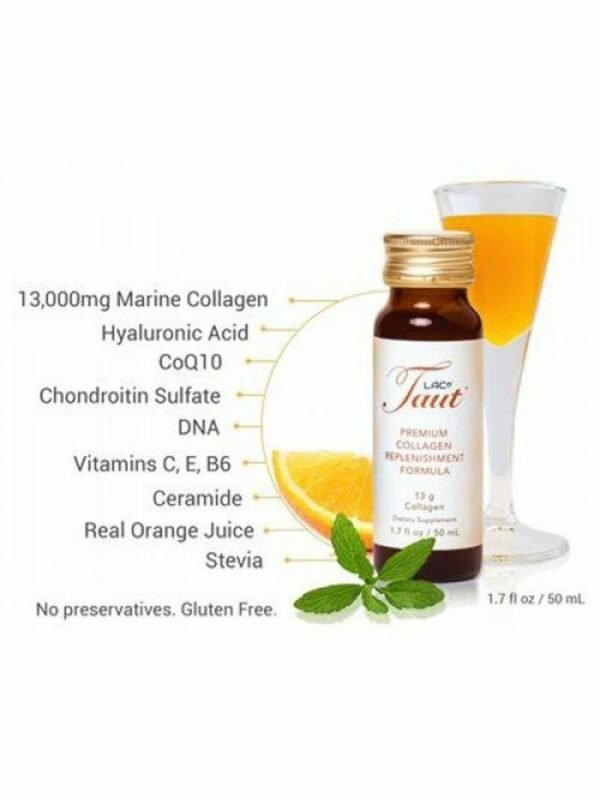 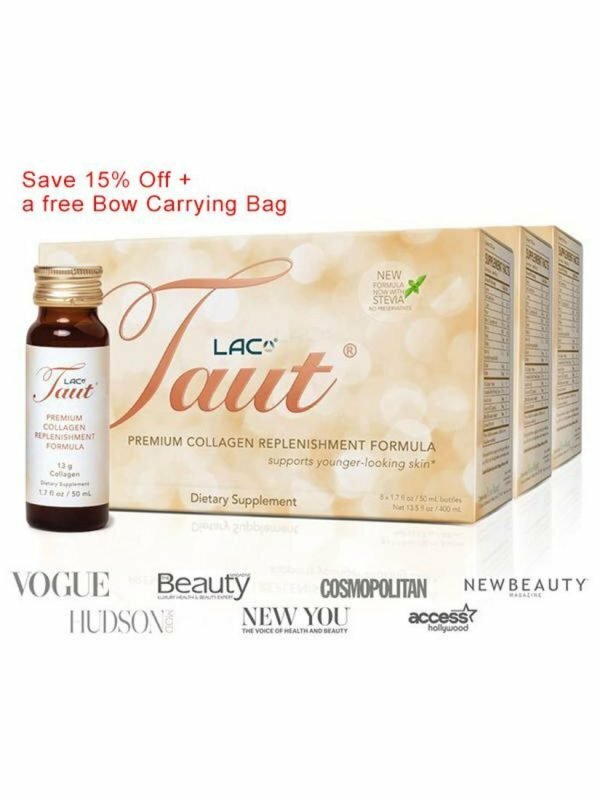 MOST LUXURIOUS, POWERFUL & EFFECTIVE COLLAGEN BEAUTY SUPPLEMENT. 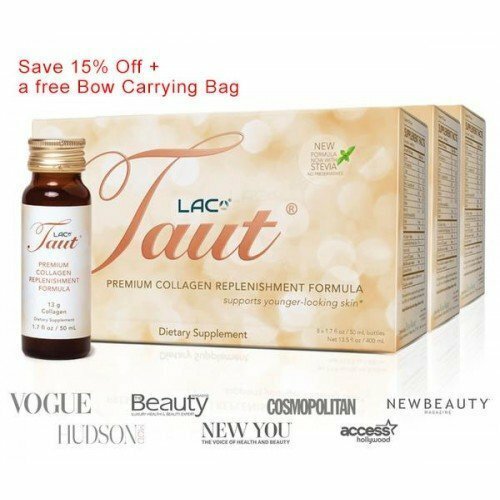 Our anti-aging collagen formula (RDS-Rapid Delivery System) is further enhanced with age-defying ingredients that are clinically proven and dermatologist-tested to give you results that are more immediate, visible and long lasting. 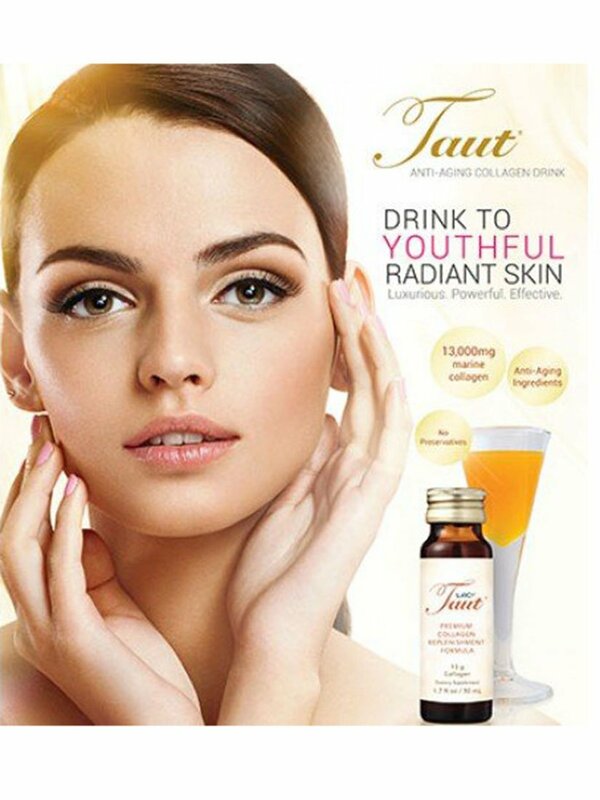 FIGHT SIGNS OF AGING NATURALLY with one small bottle.